Designed by Foster and Partners, Riverside One comprises a selection of spacious apartments located over the offices of Foster and Partners. The apartments offer floor to ceiling glazing and all apartments benefit from stunning river views. 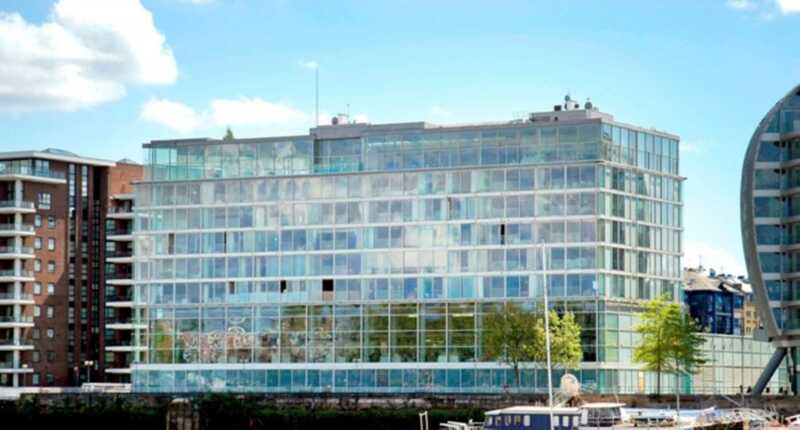 The apartments benefit from 24 hour security and secure underground car parking and is ideally located in close proximity to Battersea Park and both Albert and Battersea Bridges.